A Career for Life at English Lakes - Happy Birthday Keith! We celebrate with Keith Everson, English Lakes Purchasing Manager, as he turns Septuagenarian, or 70 years old to you and me. Keith has been with English Lakes for 46 years and is one of the company’s longest serving, and loyal, team members. 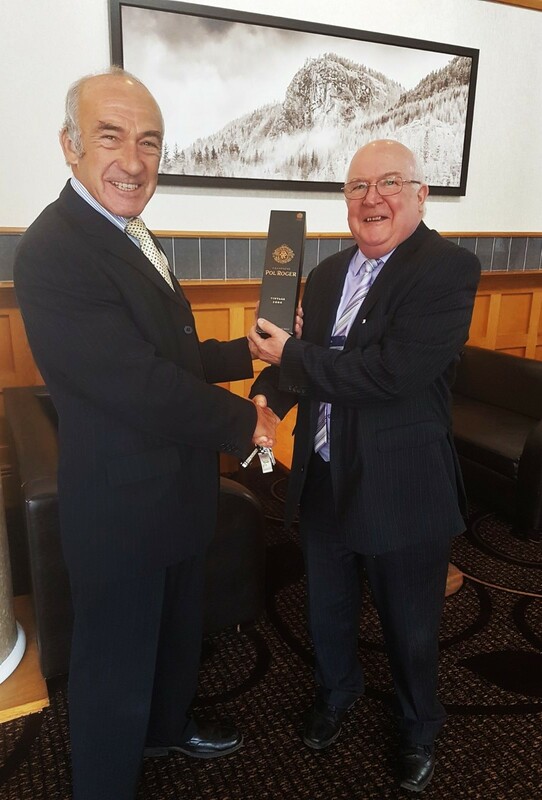 At a recent Chef's Meeting, Douglas Dale presented Keith with a bottle of Pol Roger and birthday wishes from us all. Douglas Dale, Operations Director, and Keith. 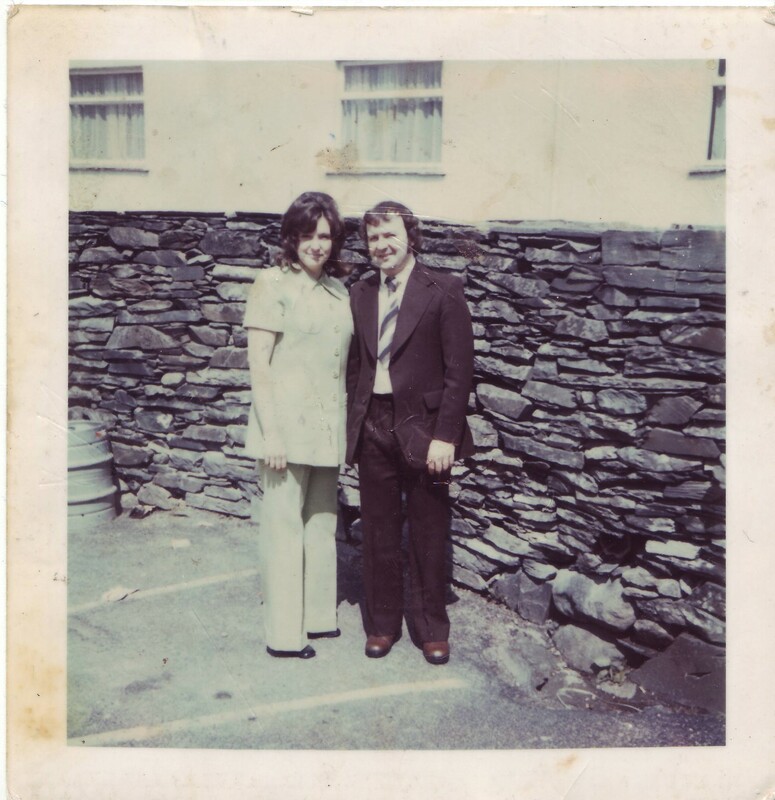 Keith started working for the company in 1971, running the Skelghyll Bar, located at the front of Low Wood Bay and oversaw the transformation to a Cocktail Bar the following year. This will shortly form part of our new Blue Smoke Restaurant, some of the many changes and improvements that Keith has witnessed over his career at English Lakes Lake District Hotels. 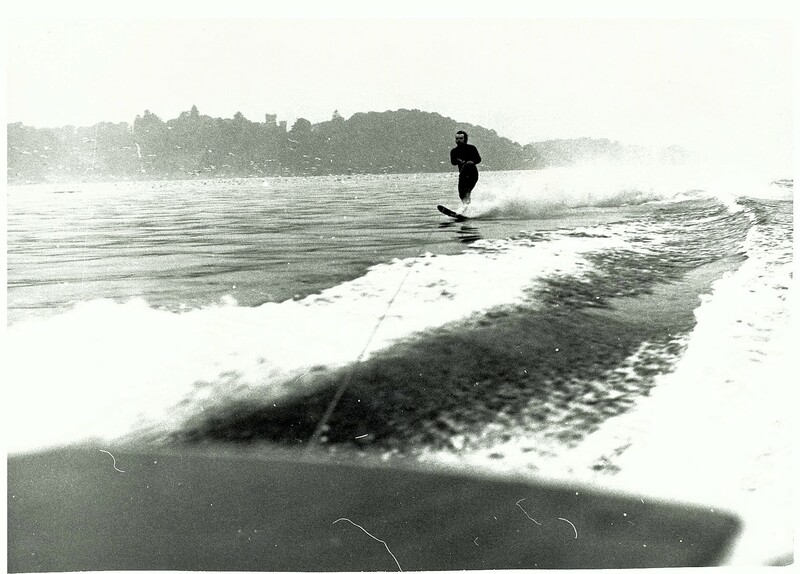 During his time at Low Wood he taught owners, Tim and Simon Berry, how to water-ski. Keith moved on to working at The Wild Boar from 1991, first as Deputy Restaurant Manager, then Restaurant Manager. Eighteen years later he returned to Low Wood in 2009 to take on the role of Group Purchasing Manager, making significant improvements to our buying systems and procedures. From 2012 he reduced his hours to become part time and continues to oversee our purchases. Keith and Lynne at their Low Wood Bay wedding. 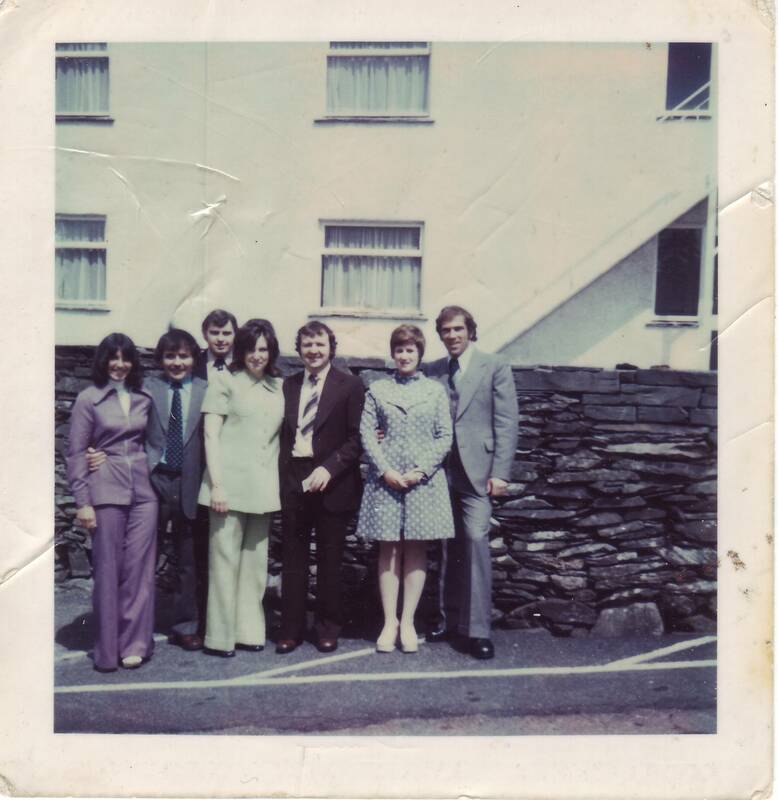 Keith and Lynne were married in 1975 and they have two grown up children and 4 grandchildren. 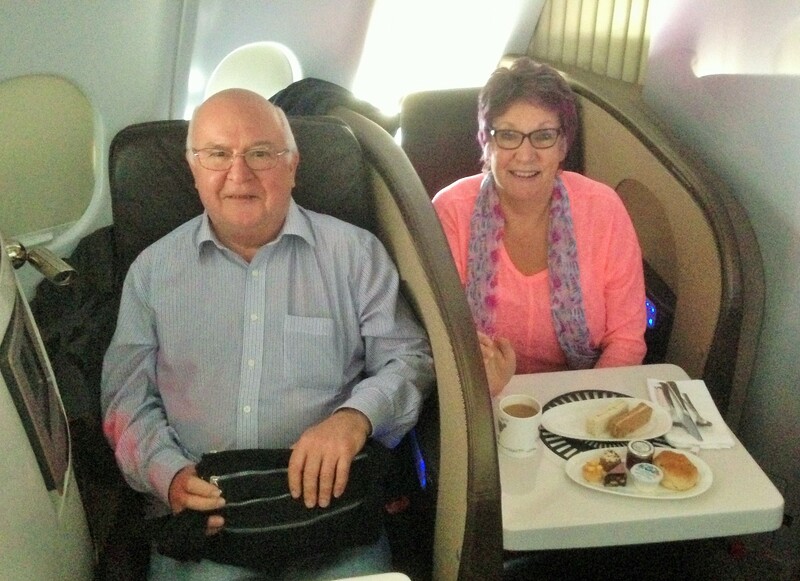 Keith celebrated his 70th birthday with a trip to New York City.